Looks nice brother. What are the speed limits over there? Does it support units wearing terminator armour? Unfortunately the bike does not support terminator armour. So I am going to be using it primarily for scouting and reckon missions. From one rider to another, have fun but be careful! Thanks. She has A LOT of power that is for sure. What do you ride? Not the best pic, but that's the moment I crossed the state line into California. I started from DC. Congrats that's awesome. Is this your first bike? I had a 2000 Honda f4 then a 09 cbr600. I l loved those bikes just ran out of time to ride. 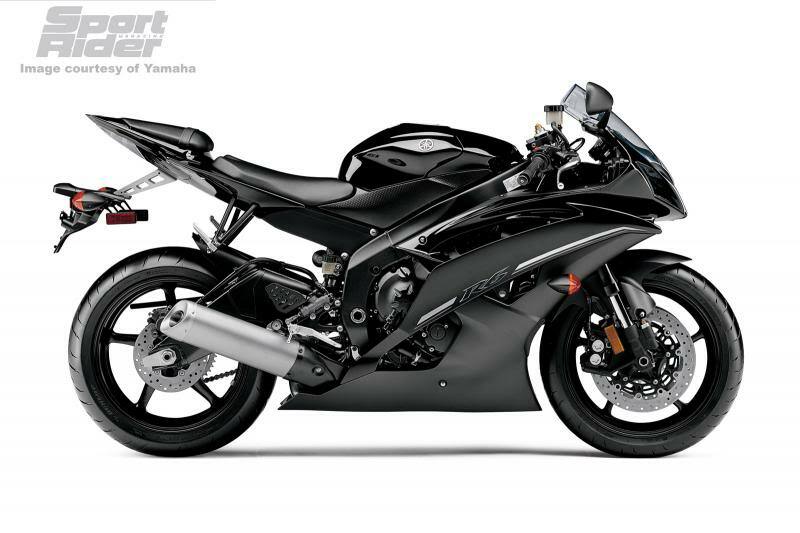 I always loved the looks of the Yamaha though, if I was able to get another I'd probably go with the r6. Stay safe out there brother! This is not my first bike. I have had a Honda shadow 750, and a Katana 750 prior to this. I have been riding for about 9 years now. I will be safe Brothers, thank you all for your concern. I love the look of the bike but remember that red goes faster! slayer18 wrote: I love the look of the bike but remember that red goes faster! Heretical orky talk will not be tolerated!!! cool moto brother... but where are the twin bolters ! Aubec le noir wrote: cool moto brother... but where are the twin bolters ! damn. imagine driving down the road with such a piece with double bolters on it. police chasing you? no problem! I have one of my henchman installing them as we speak. of course ... if henchwoman is installing it .... we mortals only have to incline ourselves !! I'd like to have an inquisitorial retinue like that !! I love the strategically placed pad lock. Wotz ya talking abart? Red 'uns go fasta, all propa ol' orkzez nows evryfink abart dat! An' yer lady worker dossen't ave' enuff bionik bitz. But she iz red, so she goez fasta! An' me personally, me likez da kroozin bikes most. Dem fasta bikes ar' a bit fragile me finks. But dem fasta bikes is faster, an' dat is good an propa as well.